Get lost in the things that inspire you. 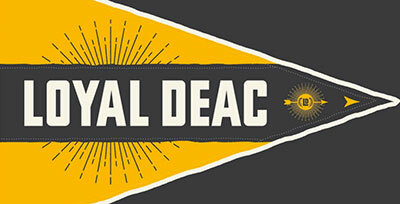 Let us show you how a Wake Forest education can turn who you are into what you’ll be. The Graduate School of Arts and Sciences is powered by an interdisciplinary, collaborative environment for students looking to take that next step. 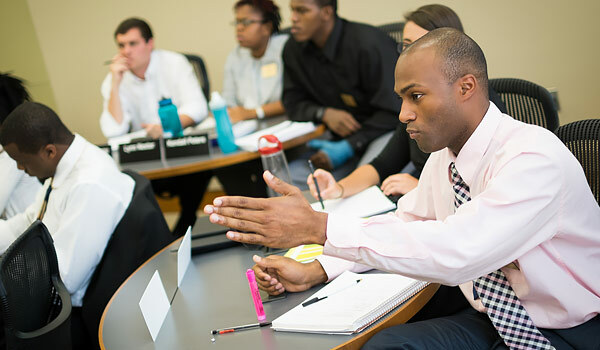 The School of Business offers undergraduate and graduate business degrees to help you get on the career path that you’ve always dreamed of. 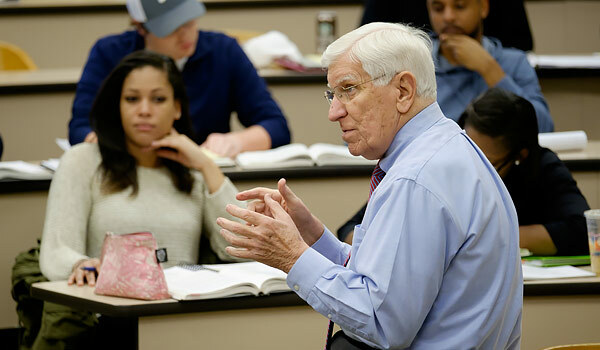 For over 100 years Wake Forest School of Law has been educating minds and changing lives with our liberal arts heritage engrained in all our graduate degrees. 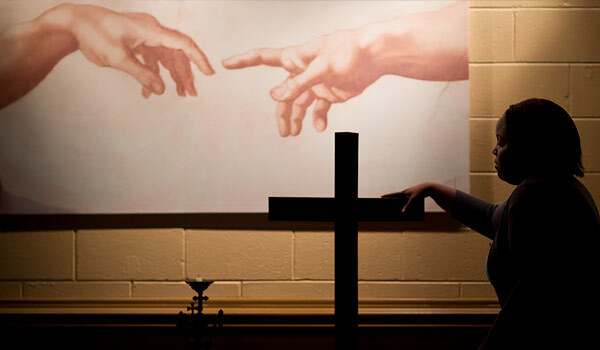 The School of Divinity offers the Master of Divinity degree and several joint degrees offered in partnership with other schools of the University. 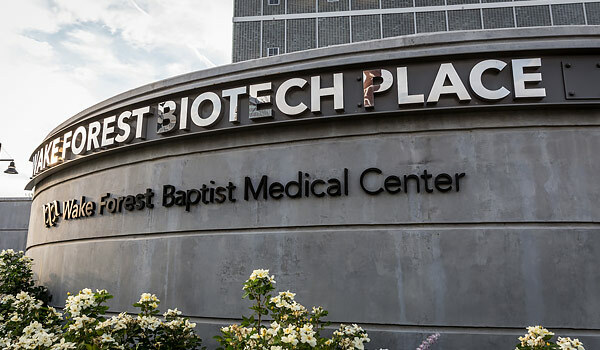 Since 1902, the School of Medicine has been teaching excellence in clinical medicine, promoting strong clinical and basic research, rendering exemplary patient care and stressing service to the community. As the nation’s premier collegiate university, we offer the personal attention of a liberal arts college with the resources of a large research institution. We invite you to learn more about our campus community — intellectually curious people who value the life of the mind, strong character and authenticity. 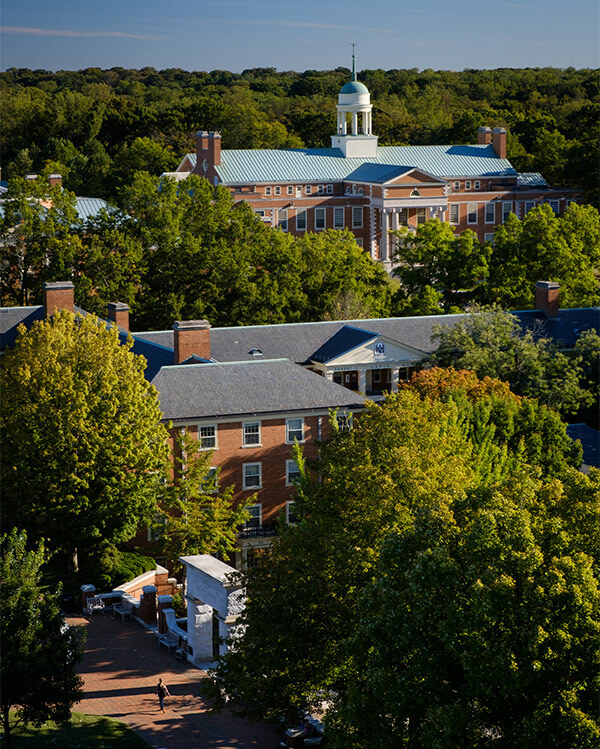 The Wake Forest campus is a place of teachers and students, philosophers and scientists, artists and athletes, debaters and dancers. We are a community of communities. 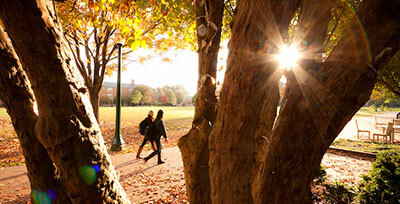 Visit our Student Life page to see the many student-centered activities. 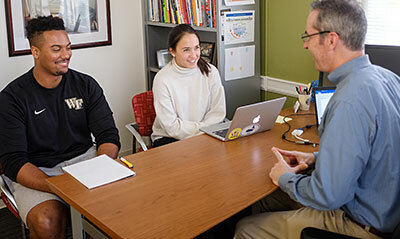 Because of the size of the campus and the strong connections among schools and departments, students have access to a network of peers, faculty and administrators for a college experience that is fulfilling in all respects. Curricular and co-curricular opportunities abound. 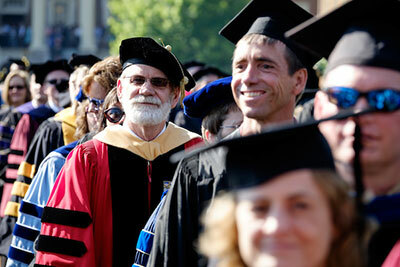 Students are admitted based on the unique qualities they bring to our community. 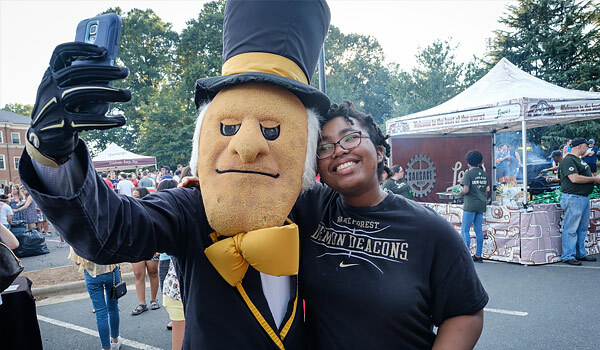 Wake Forest’s generous financial aid program allows deserving students to enroll regardless of their financial circumstances.